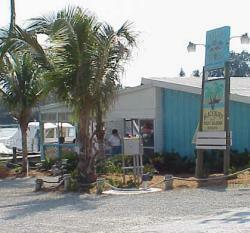 Many restaurants, including several waterfront restaurants are found in Osprey, Florida. 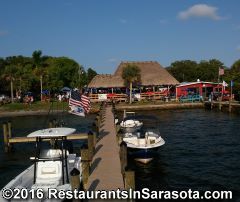 You can dine on the water at Spanish Pointe Restaurant & Tiki, or Casey Key Fish House. The only "fast food" in Osprey is Dunkin Donuts at the Wal-Mart. You can also grab a quick breakfast or lunch at a couple of local restaurants. 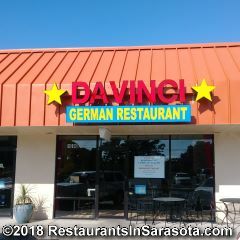 Davinci's German Restaurant at Blackburn Point Plaza serves a variety traditional German cuisine for breakfast, lunch and dinner. By the Bay Bistro, near Bay Street, offers daily fresh baked pastries, coffees, espressos, egg sandwiches and a variety of lunch sandwiches. 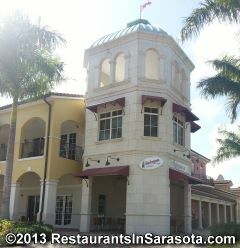 Max's Table offers a full menu of traditional American breakfast and lunch items with indoor and outside patio dining. 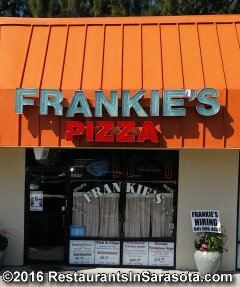 For pizza and full dinners of great Italian food, there's Frankie's Pizza in the Blackburn Point Plaza. 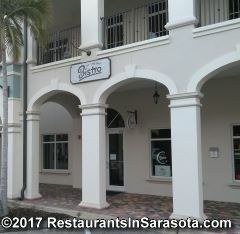 There is also the Bologna Cafe on Destination Drive serving a more upscale style of Italian food. 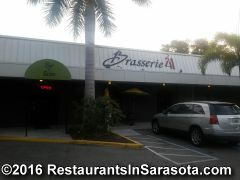 Check out Brasserie 41 in the Bentley's Boutiqe Hotel which offers upscale inside and pool-side dining at their Tiki bar. 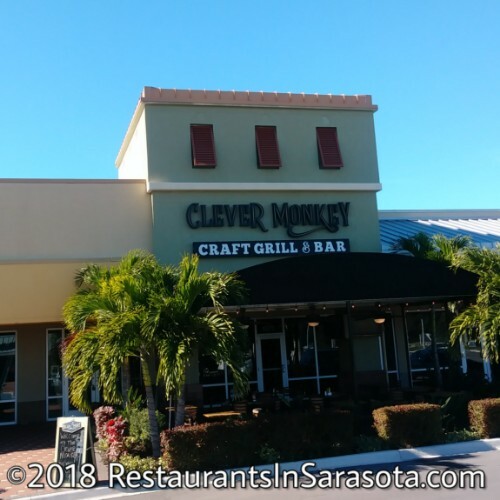 Osprey also has two sports bar restaurants. 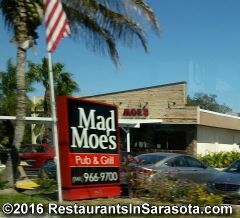 Mad Moe's Sports Pub & Grill, in the center of Osprey, and Clever Monkey Craft Grill & Bar in The Shops at Casey Key near Publix. There is also the well-known Hoosier Bar on Tamiami Trail. Very popular with Harley and other motorcycle riders. Hoosier features live music on some nights, a light food menu, as well as pool tables and an outdoor deck. Attire is very casual. It is a smoking bar. 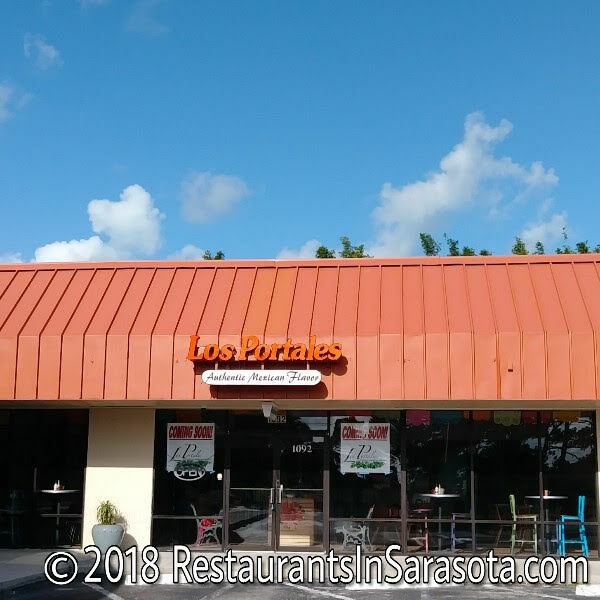 Advertise your Osprey, Florida Restaurant here. Contact us for more information. Hours: Closed due to fire.